dance.net - Dark purple vest (10248189) - Read article: Ballet, Jazz, Modern, Hip Hop, Tap, Irish, Disco, Twirling, Cheer: Photos, Chat, Games, Jobs, Events! 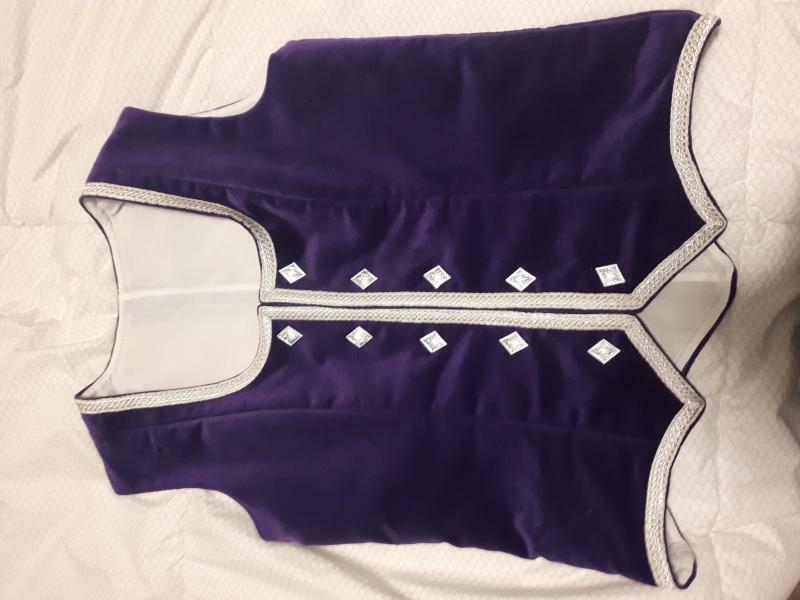 Excellent condition dark purple vest. Size 36. From Marg's highland. $80 plus postage CDN. Is 36 the chest measurement?